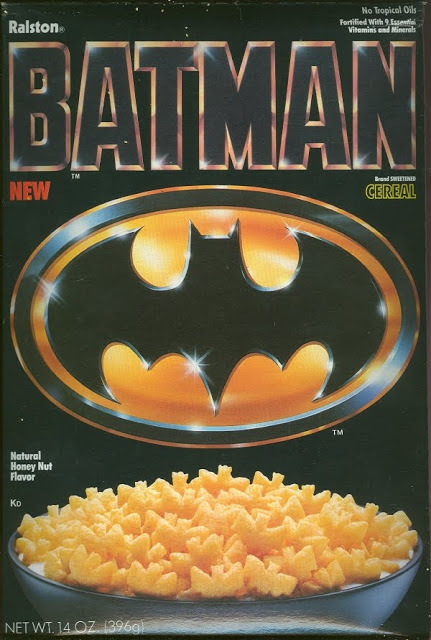 My Flashbak post this week remembered the Blockbuster Movies-turned-Breakfast Cereals of Yesteryear. "Witness now the unhealthy nexus of blockbuster movies (Steven Spielberg, j’accuse!) and sugary breakfast cereals. 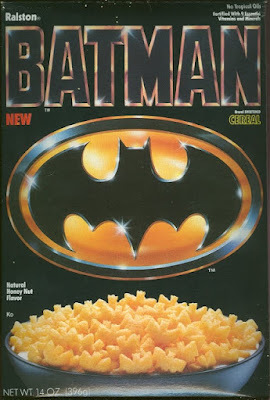 The cereals named for beloved movie characters featured below were termed “part of a nutritious breakfast” in their TV ads circa 1980 – 1990. Notice the precise wording there. It would make Edward Bernays proud. “Part of” actually means that there was nothing nutritious about these cereals, only that if a child consumed a glass of orange juice, a grapefruit, some oatmeal and toast along with the sugar-injected breakfast cereal, he or she might glean some nutritional value out of breakfast. We know that product placement in movies reached escape velocity in the 1980s (see: Mac and Me ), but still, it’s a little shocking in 2015 to look back and witness the craven commercialism of these breakfast cereal brands as they shamelessly trade on popular kid’s characters like E.T., Gizmo, C-3PO and the like." 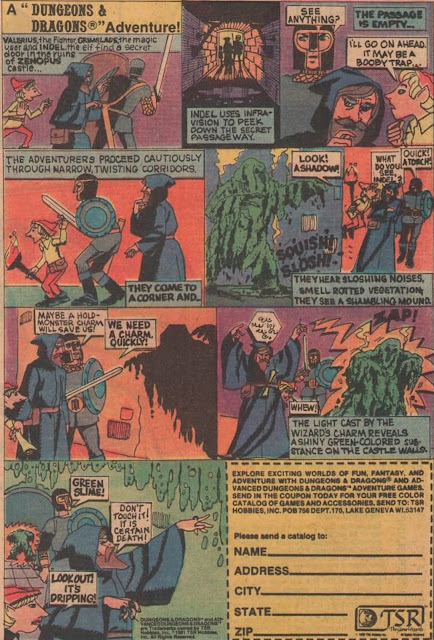 Read the rest at Flashbak! I was allowed only Corn Flakes, Rice Krispies, Raisin Bran and Mini Wheats as a child but longed for something from the Chocolate Frosted Sugar Bombs variety if only just out of curiosity. Even as a seven year old I knew the "Count Chocula is part of this complete breakfast" was ludicrous as the breakfast shown usually seemed to include bacon, eggs, toast, hashbrowns, a grapefruit a glass of milk and a glass of orange juice. The tablecloth was as valuable a part of the the breakfast as the candy cereal was:-) I still dearly wanted to try them at least once. Every now and then I managed to sneak an unhealthy amount of sugar into my Corn Flakes. It seemed a poor substitute. The Rio theater in Vancouver did an "eat candy cereal and watch shows and films from your childhood" morning event a number of times but I never managed to make it to one. Several of my friend who live near the theater did and loved it. I love that on the Venture Brothers when they flash back to Doc's past if they show him as a kid eating breakfast he's frequently eating a cereal called "Alpha Dog" or "Apple Mummy."